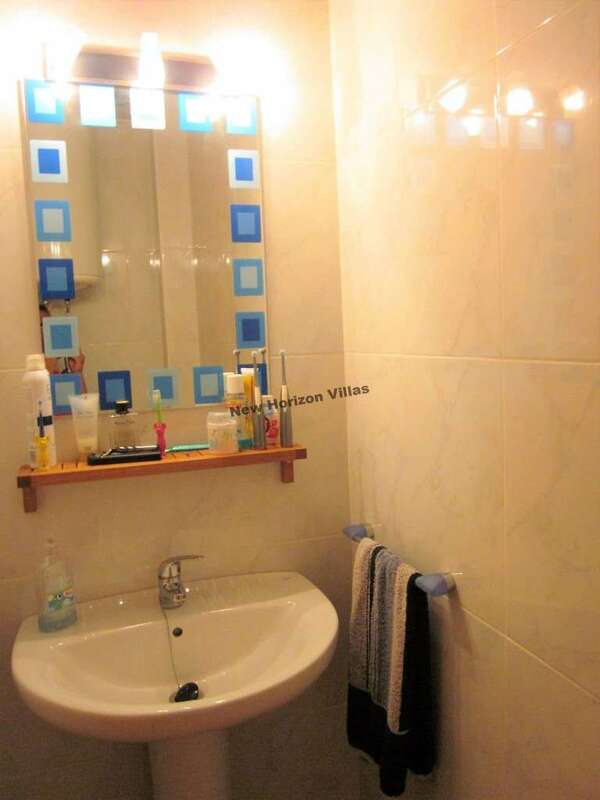 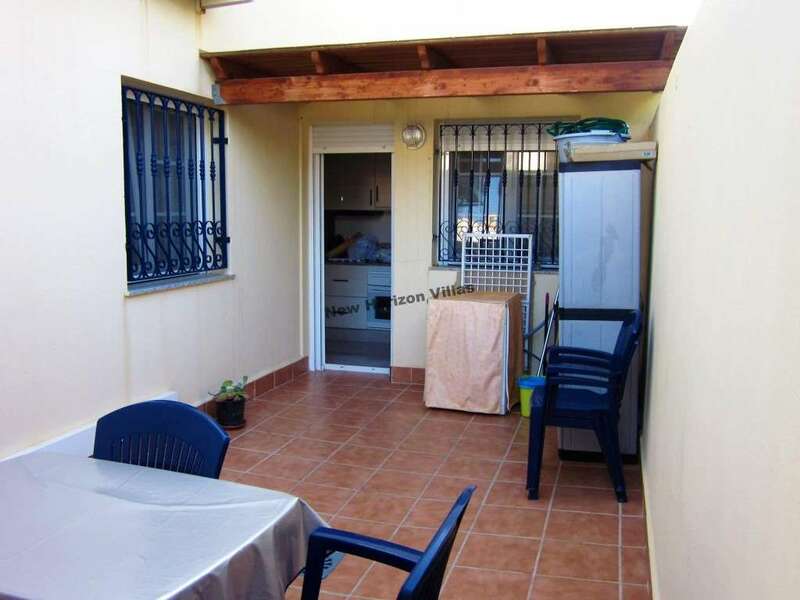 Beautiful apartment of 120 m² in the area of ​​Villaricos. 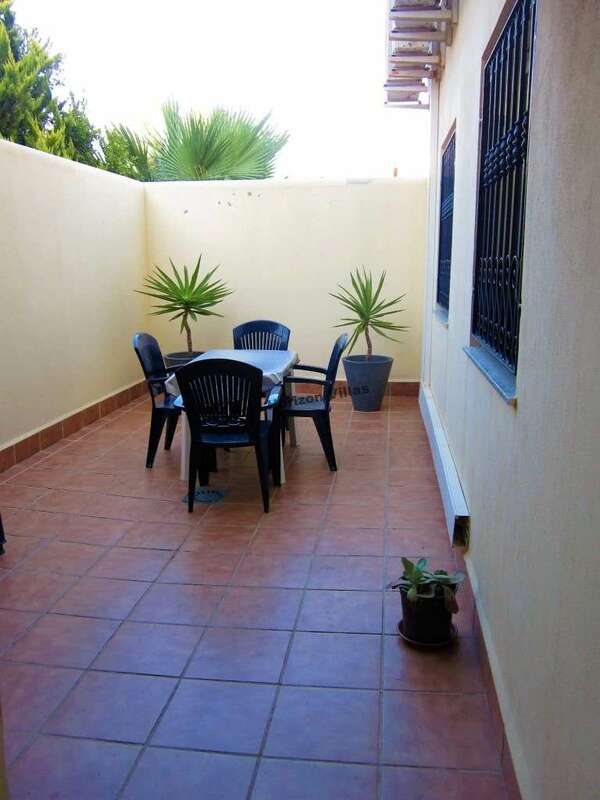 This ground floor apartment has 3 bedrooms, 2 bathrooms, equipped and furnished kitchen, living room, dining room, inner courtyard and terrace. 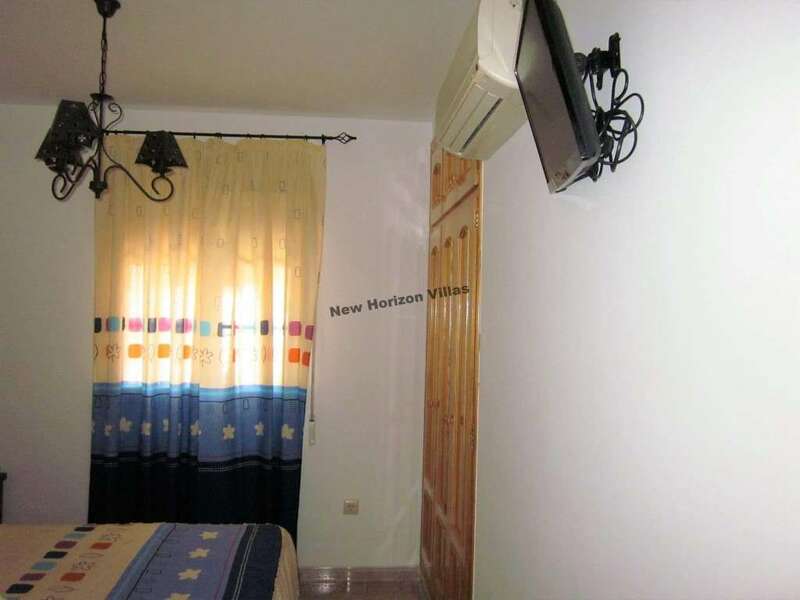 You will also have: air conditioning and heating throughout the house and a covered parking space (which is included in the price). 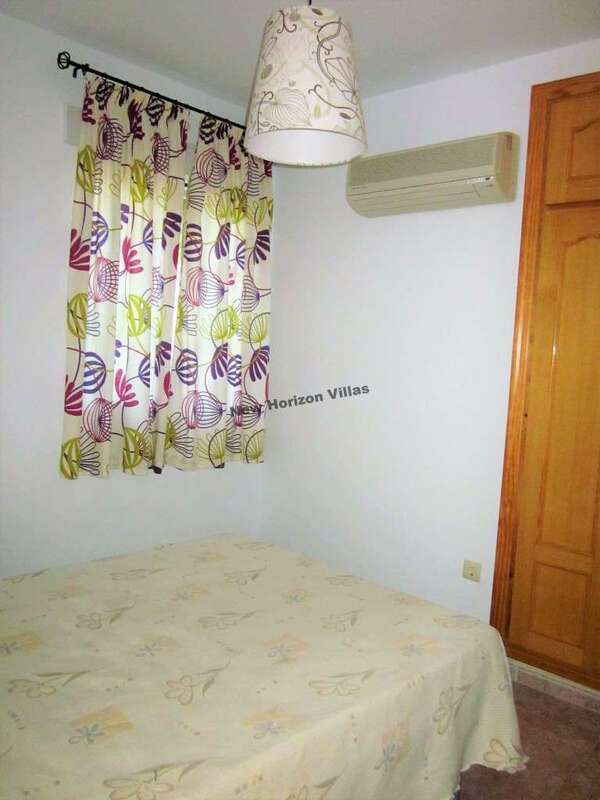 This property is rent fully furnished. 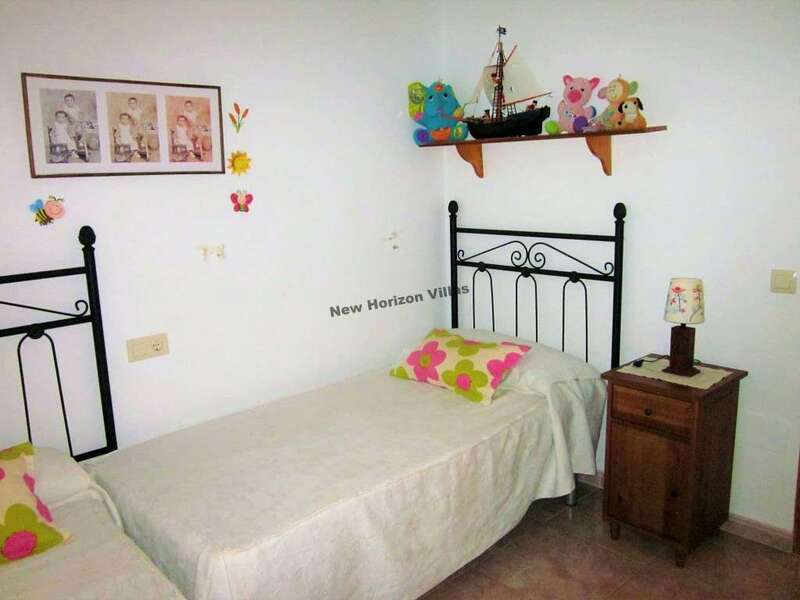 It is 1 minute walk from the beach. 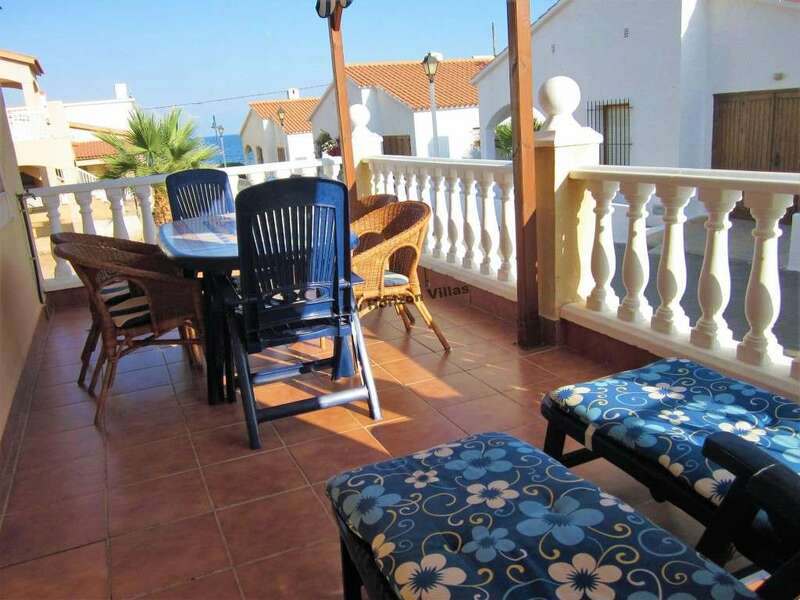 As you can see in the photos, from the terrace you will have magnificent views of the sea. 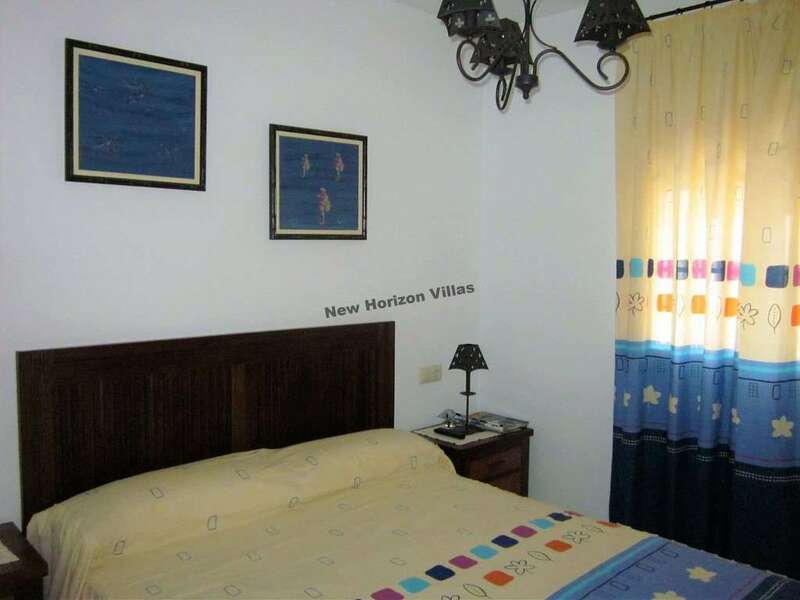 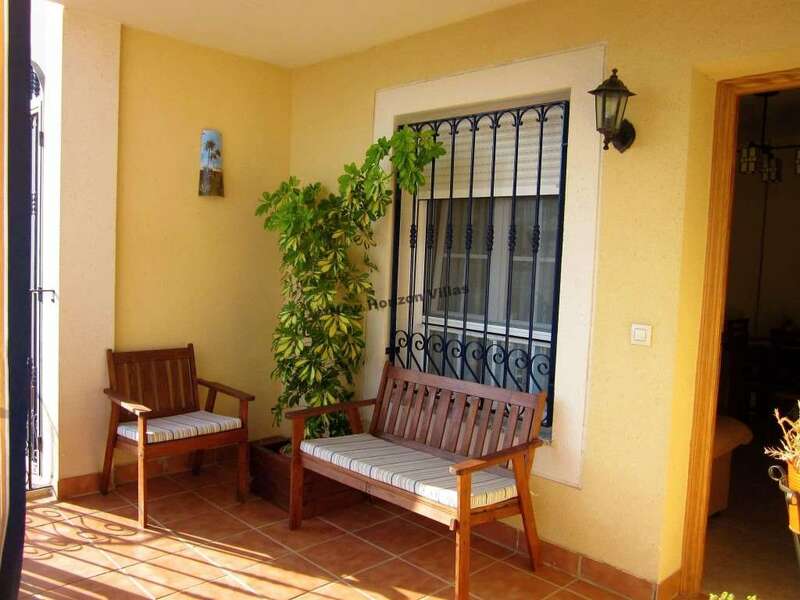 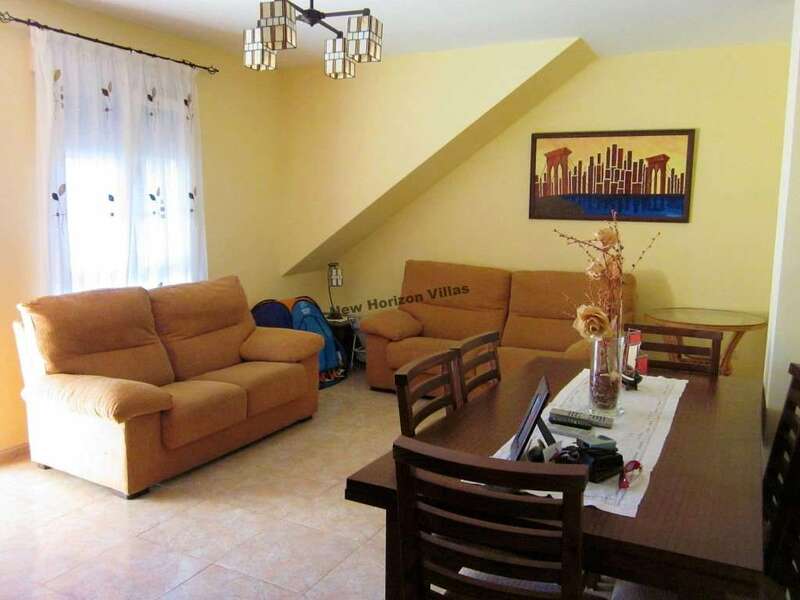 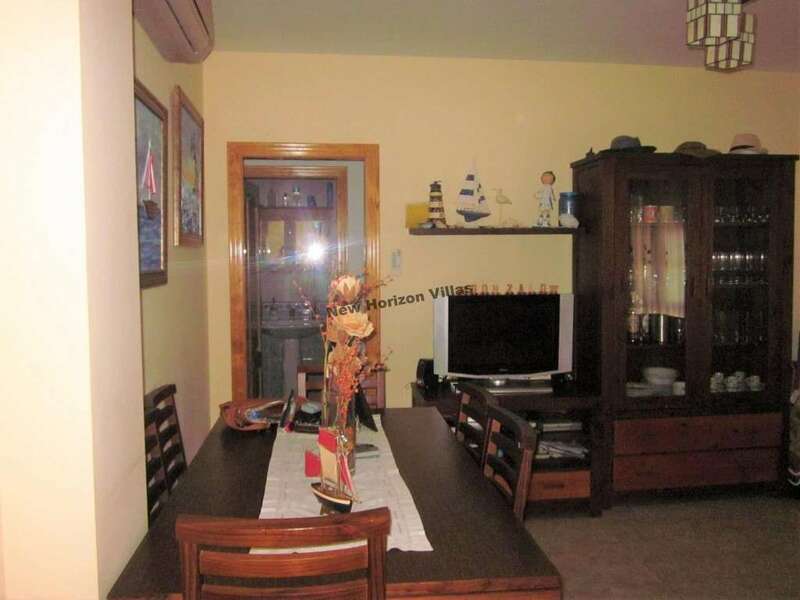 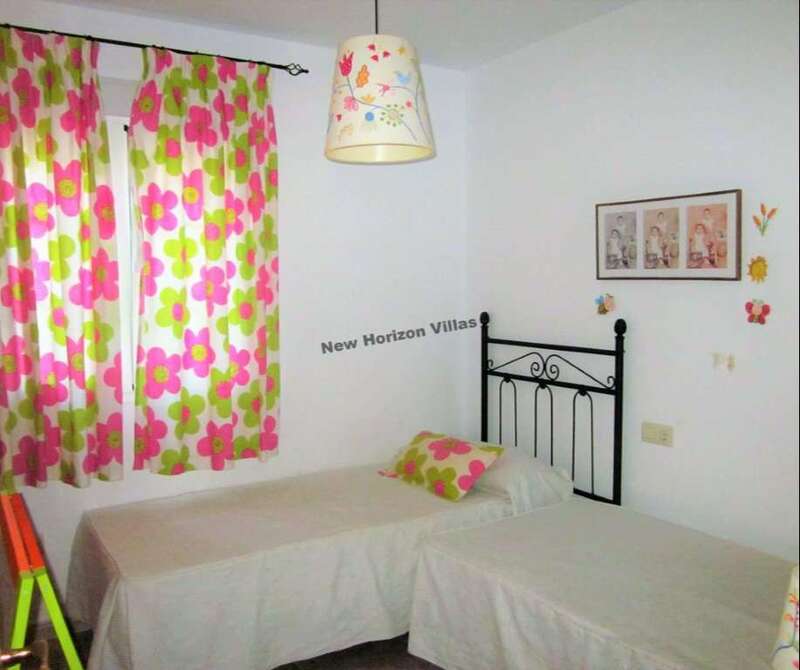 This property is located in a quiet neighborhood that belongs to Villaricos. 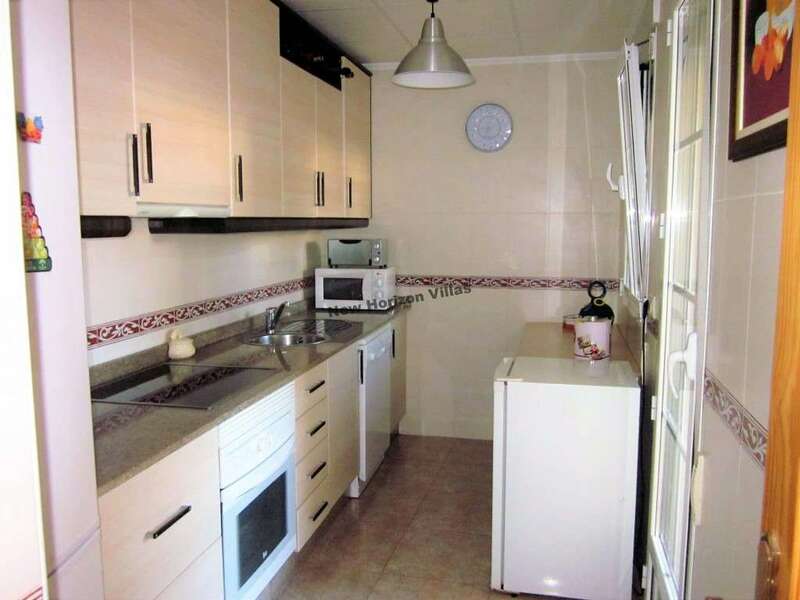 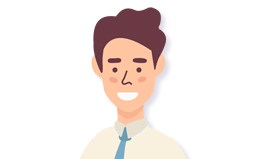 You will also have all necessary services such as restaurants, supermarkets, shops,etc, just a few minutes from the house. 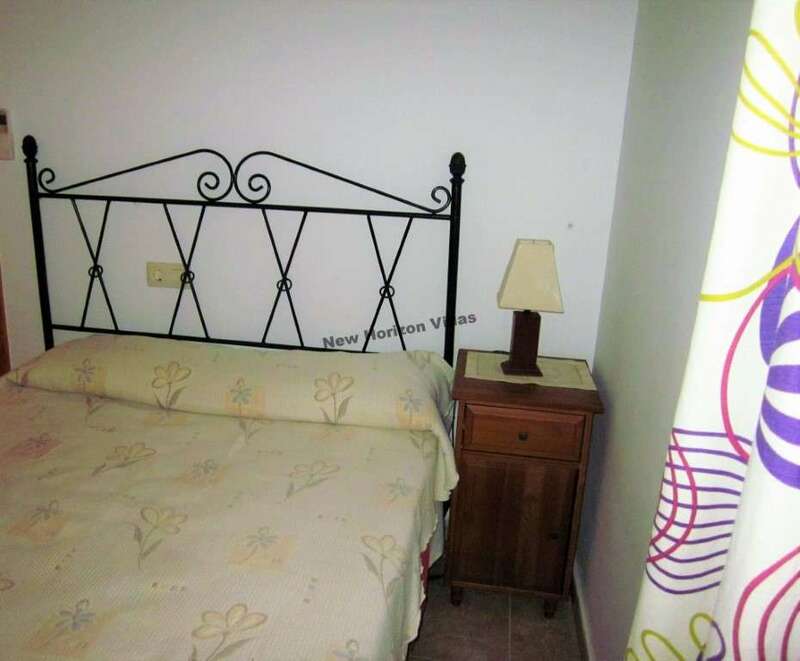 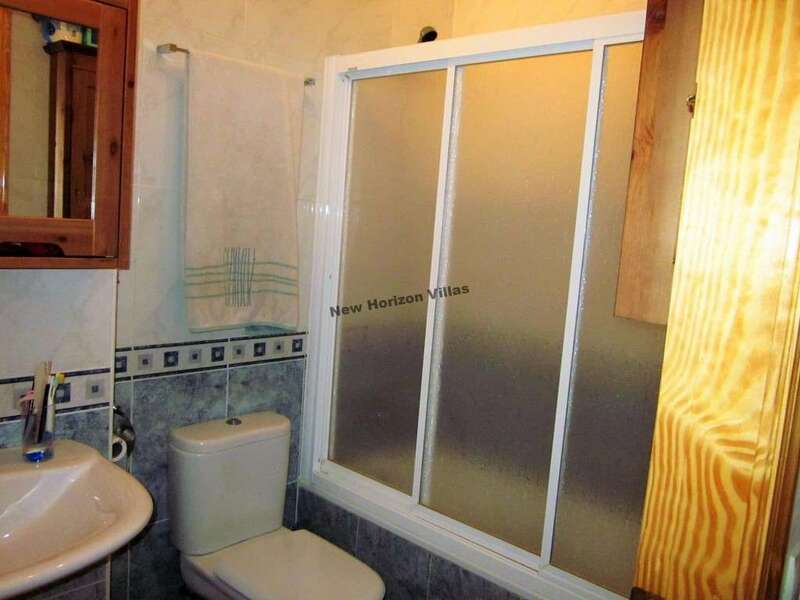 From the location this property besides to being 1 minute from the beach, you will be 1 hour and 7 minutes from the airport of Almeria and 1 hour and 55 minutes from the airport of Alicante. 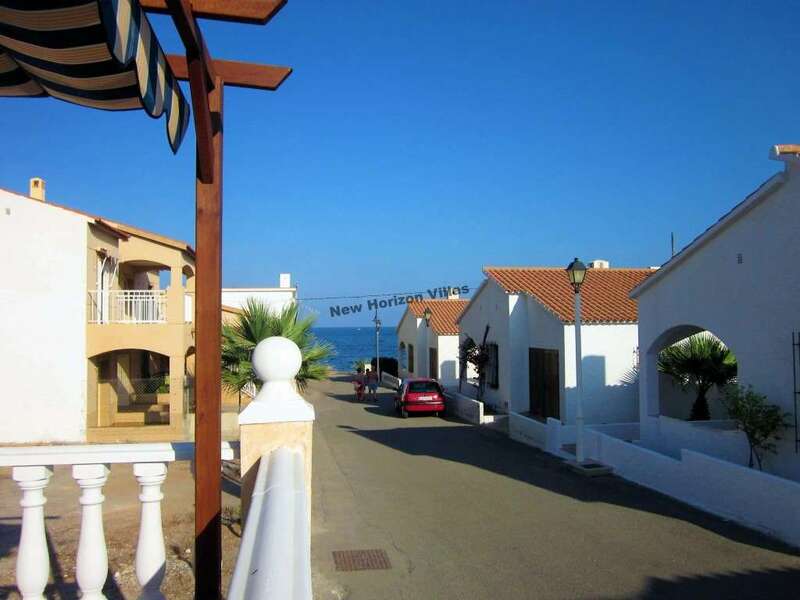 Property available to rent from June 1st only for long season (minimum 1 year).